Celtic Cowboys Sports & Social Club - The best craic in Texas! 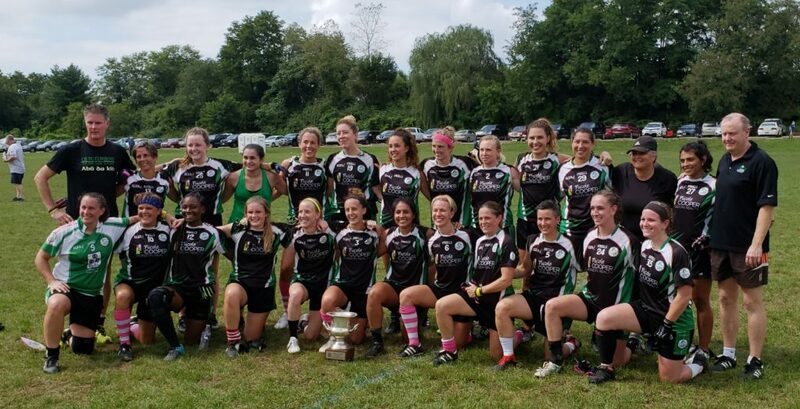 Celtic Cowboys Ladies are US National Junior Championship for 2018! Austin’s very own Celtic Cowboys are hosting Texas’ largest Gaelic games tournament on Saturday, April 13, 2019!